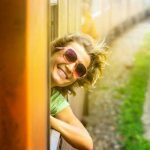 The Chitra Express is an inter-city express train that runs on Dhaka to Khulna route. 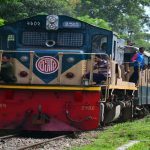 The Chitra Express train travels from Dhaka to Khulna in broad gauge bogies. There are 12 bogies and 881 seats on the train. The train has two air-conditioned (AC) cabin and AC chair seats. 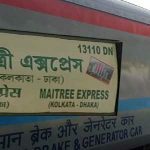 Chittra Express train runs only Khulna to Dhaka train route. 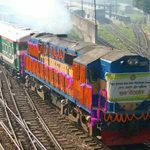 Chittra Express train number 763 & 764 starts from Khulna & Dhaka respectively. 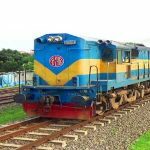 Also Sundarban Express runs Dhaka to Khulna train route. The Chittra Express available every day except Monday from both station. 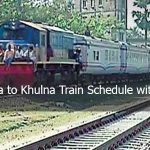 Here is details Khulna to Dhaka Train Schedule of Chittra Express. 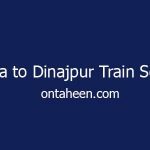 Let’s check the Chittra Express train ticket price & departure station. Train tickets can be collected from the railway station’s ticket counter. 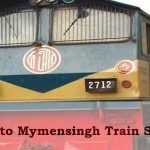 Dhaka and the nearby railway stations are Narayanganj, Gendaria, Kamalapur, Tejgaon, Banani, Cantonment, Airport, Tongi and Joydebpur. 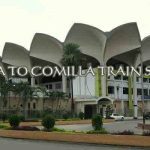 Of these, tickets were sold using computerized database network in other railway stations without Narayanganj and Gandaria railway stations. As a result of, any destination ticket can be collect from these stations. 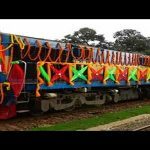 This is Dhaka to Khulna Intercity Train Chittra Express train Video when Entering Jessore Railway Station. If you have any query about Chittra Express please leave a comment.